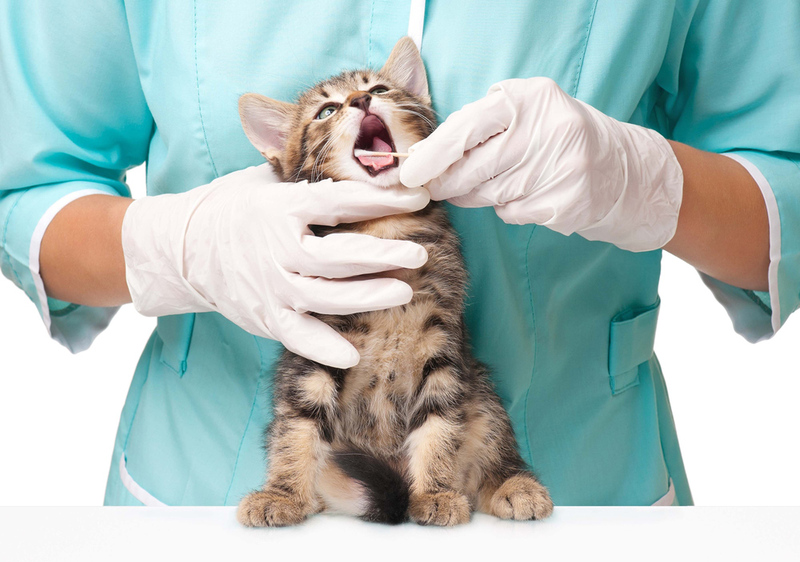 The staff at Heartland Animal Hospital are skilled in dental scaling and polishing. During a routine dental your pets teeth will be examined, cleaned and removed if necessary. Each dental will be treated with laser therapy and each canine dental will be sent home with a complimentary dental crew from Oravet. Please call us to schedule a FREE dental evaluation today!! !